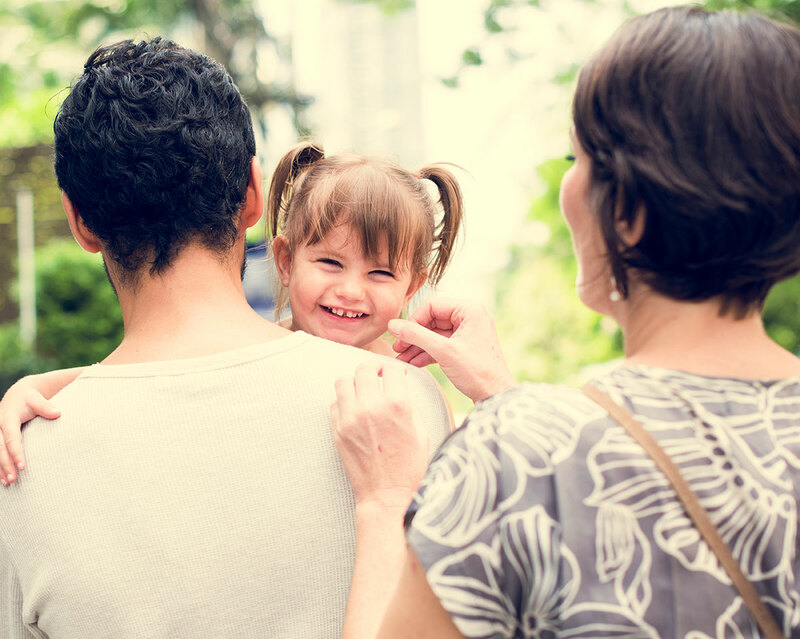 Learn how you can become a Foster Care family and make a difference in a child's life. Here at Ariel we are dedicated to helping children and adults live and thrive in their communities. We are a collection of committed, positive, creative individuals who believe in the inherent worth of every child and adult. We are committed to high standards of care, clearly demonstrated knowledge and good communication with all team members. We want each child, adult, parent, host home, case worker and contracting authority to feel valued and genuinely supported by our services. THE BEST WORD, IS A GOOD WORD! Ariel has been one of the most consistently supportive, caring and flexible entities I have ever worked with. Someone there has a knack for hiring good people. Everyone we have ever come into contact with at Ariel has been a pleasure to work with. Foster care is extremely difficult and Ariel makes it bearable and enjoyable. The case managers we have had have never refused us anything, unless they’re schedule didn’t allow it. The fact that you are transporting my foster child every week, attending meetings, etc. has meant a lot to me. I would not have lasted this long in foster care without Ariel. I was a teen in foster care! Thankfully my foster parents opened their hearts and home to me! I was an emergency case, almost a runaway I had dreams of running away to New York. Instead I became an NCO in the Army, and now have a wonderful family of my own! Ariel does such a great job finding the right fit between the host home providers and the individuals receiving services. There is such diversity and Ariel really takes their job seriously making sure everyone’s needs are met. My host home provider makes me feel respected and valued. She is taking me to a Nuggets game in Denver and I am very happy in my home. This is a better place for me. I’m happy there because my host home provider (‘e’ in the photo) actually cares about me. To provide safe, nurturing and supportive environments for our clients so that they may have the opportunities to develop their strengths, maximize their potentials and fully participate in society. Turning challenges into opportunities one life at a time. We believe in the uniqueness, worth and dignity of each person. We celebrate the diversity of people we serve and those who live in our communities. We believe in quality, excellent care. We are mindful that we hold our resources in trust. We believe in the importance of strong relationships and community connections.